Ivan and the Immortal King ? With a December 11th, 2018, release date, Ivan and the Immortal King from Quickspin tells the story of a Russian folk hero named Ivan Tsarevich and his epic quest to defeat Koschei, the immortal king – and take his gold! The story unfolds on 5-reels and 20 fixed paylines with a maximum payout of 100x bet. As the story goes, the king's life force is concealed in a needle, within an egg, within a duck, from within a hare inside a treasure chest concealed from the world. You'll want to get your hands on the chest and ultimately break the needle. 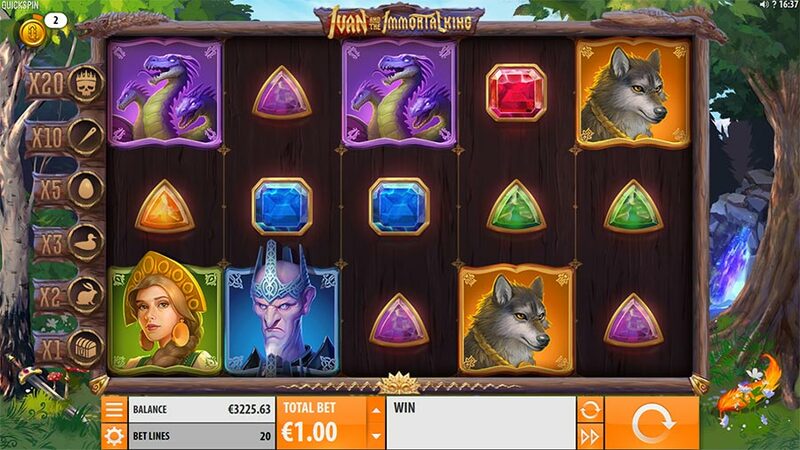 The beautifully illustrated slot features 5 upper-value character symbols which include Ivan, the king, a magical wolf, fire bird and princess. There is also a number of gems that make up the lower-value symbols. The music is epic in scope, helping to reinforce the atmosphere of the slot. 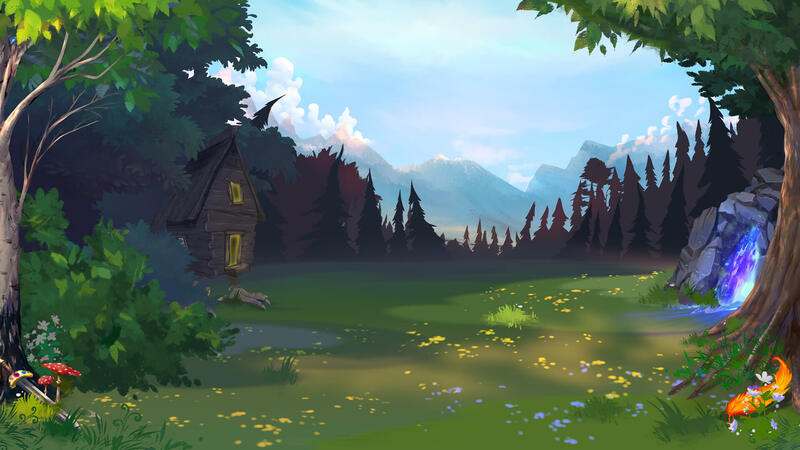 Baba Yaga is a witch that emerges when you're just shy of unlocking the free spins bonus. She may decide to help you – although that is not a given! If she's feeling generous, she will hide four symbols at random to substitute in one of two possible ways. First, from one to three hidden symbols are swapped by bonus scatter symbols or progressive scatter symbols during the base game or free spins respectively. Alternatively, all the hidden symbols are swapped by a randomly selected paying symbol, promising a win. Free spins in amounts of 10, 14 or 18 are unlocked with three or more scatter symbols at the levels of Chest, Hare or Duck respectively. 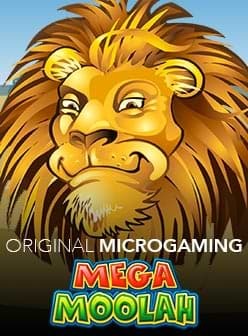 Progressive scatter symbols during the free spins in quantities of 3 take you to the next multiplier level which increase your free spins by four from one level to the next. The multipliers start at x1 and can climb to as much as x20 and you can collect up to 30 free spins. Ivan and the Immortal King slot is a high volatility game with an RTP of 96.29%. 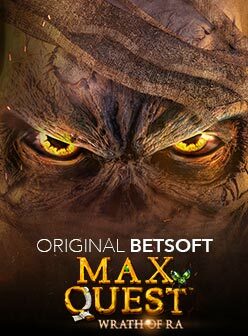 It accepts a minimum and maximum wager amount of €0.20 to €100. The slot, based on Russian folklore, is compatible with desktop, mobile and tablet, using an Android or iOS device if you're on the move. If you're ready to start, we've got the right casino for you!